Thank you! Your appointment request has been sent. We will confirm shortly. Please note that the preferred date and time may be unavailble on our schedule. We will confirm the date and time of your appointment. * Private health information should NOT be sent in this form. Bring your car? We have FREE parking at our Key Biscayne office and we VALIDATE your parking ticket at our South Miami location. Need to reschedule your appointment? Please call or email us at least 24 hours before your scheduled appointment. First time patient? Bring information about any allergies you may have, medical history, name and address of previous dentist and your insurance information. You can download our form here. Taking medication? Write down the names of the medicins for the doctor to see. 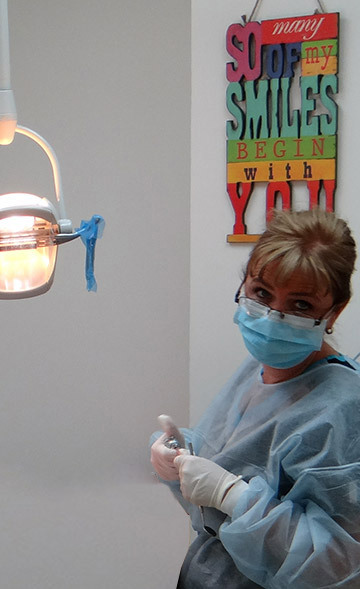 Our procedures are safe, painless and quick!